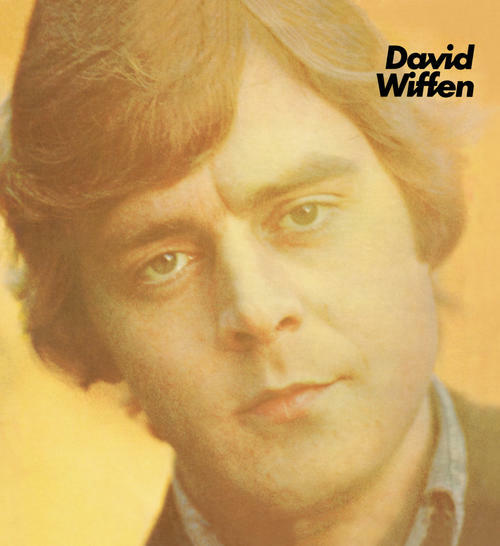 Canadian singer/song writer David Wiffen's 1971 self titled album, originally released on Fantasy Records, is now being reissued by 4 Men With Beards. The album is a showcase for David’s rich baritone voice and his world weary, laid back songs. Standout tracks include the classic “Driving Wheel” covered by Tom Rush, The Byrds, The Jayhawks, Roger McGuinn and the Cowboy Junkies among many others, plus the openly confessional “More Often Than Not” and “I’ve Got A Ticket”. A underground folk/chamber pop classic reissued on 180 gram vinyl.